Kelsey Grammer Is Going To Be A Grandpa! 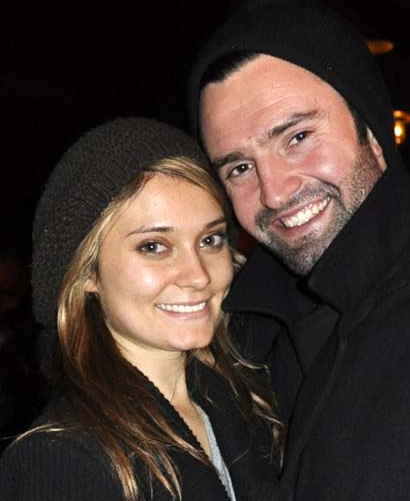 Kelsey Grammer’s daughter, Spencer Grammer and her very new husband, James Hesketh are having a baby! Sources tell Us that she found out right before their February 11th wedding. Yay for a baby! That’s definitely a positive light in the drama filled family!